Whether it was the start of a market correction or just a blip in what otherwise has been an almost nine-year bull run, equities suffered their largest losses in quite some time last week. Each of the benchmark indexes listed here fell more than 3.0%, led by the Dow, which endured its largest weekly drop-off since last January. The S&P 500, which fell 3.85%, marked its largest decrease in two years. Lower-than-expected earnings reports from some major energy companies drove stocks down. A possible fear that interest rates – along with inflation – would be rising may have pushed investors to sell not only equities, but long-term bonds as well. The labor sector continues to be strong entering the new year. January saw 200,000 new jobs added, while the unemployment rate remained at 4.1%, according to the latest report from the Bureau of Labor Statistics. Employment continued to trend up in construction, food services and drinking establishments, health care, and manufacturing. There were 6.7 million unemployed, yielding a labor participation rate of 62.7%, unchanged for the fourth consecutive month. The employment-population ratio was 60.1% for the third month in a row. The average workweek declined by 0.2 hours in January to 34.3 hours. Average hourly earnings rose $0.09 to $26.74, following an $0.11 increase in December. Over the year, average hourly earnings have risen by $0.75, or 2.9%. The drop in the average workweek could be an indication of a lack of available workers, which would likely hold down production. The Federal Open Market Committee met last week for the first time in 2018, which also marked the final meeting over which Janet Yellen would preside as chairperson. The Committee did not increase the federal funds rate, noting that the labor market has continued to strengthen and that economic activity has been rising at a solid rate. Gains in employment, household spending, and business fixed investment have been solid, and the unemployment rate has stayed low. Nevertheless, both overall inflation and inflation for items other than food and energy have continued to run below 2%. The Committee still expects three rate adjustments over the course of the year. Also, the Committee unanimously approved the selection of Jerome H. Powell as chair. Personal income increased $58.7 billion, or 0.4%, in December, according to estimates released by the Bureau of Economic Analysis. Disposable (after-tax) personal income (DPI) increased $48.0 billion, or 0.3%, and personal consumption expenditures (PCE) increased $54.2 billion, or 0.4%. Showing little inflationary pressures, prices for consumer goods and services bumped up 0.1% (1.7% from a year ago), while prices excluding food and energy rose 0.2% for the month (1.5% from a year ago). Wages and salaries climbed a noteworthy 0.5% for the month. On the other hand, consumer savings dipped 0.1 percentage point to 2.4%, possibly an indication that consumers may have dropped into savings for purchases. The IHS Market final U.S. Manufacturing Purchasing Managers’ Index™ (PMI™) registered 55.5 in January, up from 55.1 in December. The latest index reading indicated a strong improvement in business conditions across the manufacturing sector. Moreover, the index signaled the strongest upturn in the health of the sector for over two and a half years. The rate of manufacturers’ growth accelerated at the fastest pace in 12 months. As demand increased, manufacturers raised their selling prices at the second-steepest pace since September 2014. At first blush, the Manufacturing ISM® Report On Business® appears to contradict Market’s report. However, a closer reading reveals that new orders are increasing, but a slowing in employment may be an indication that there aren’t enough workers to meet the accelerating demands of manufacturing and product shipment. Consumer confidence in the economy has cooled from earlier last year, yet it rose a bit in January, according to The Conference Board. Consumer confidence in the present economic situation decreased slightly, while consumers were more optimistic about economic improvement in the short term. In the week ended January 27, initial claims for unemployment insurance was 230,000, a decrease of 1,000 from the previous week’s level, which was revised down by 2,000. The advance insured unemployment rate remained 1.4%. The advance number of those receiving unemployment insurance benefits during the week ended January 20 was 1,953,000, an increase of 13,000 from the prior week’s level, which was revised up by 3,000. Equities continue to break records, as fourth-quarter corporate earnings reports remain relatively positive. This week is relatively quiet as to impactful economic reports. The December report on international trade in goods and services may reveal a shrinking trade deficit, as exports could increase following the dollar’s slippage. The economy, as you can see, is doing great. We can’t let Friday’s pullback spook us. At BWFA we continue to believe that market corrections are healthy and gives us, as portfolio managers, an opportunity to buy great companies at a discount. We believe the US economy is getting stronger but volatility is starting to pick up from the lowest levels in history. We will continue to monitor the market and economy but still remain optimistic about its long-term future. Our conservative approach to investing is an advantage and we have many different types of investments and international exposure to reduce risk for our clients. 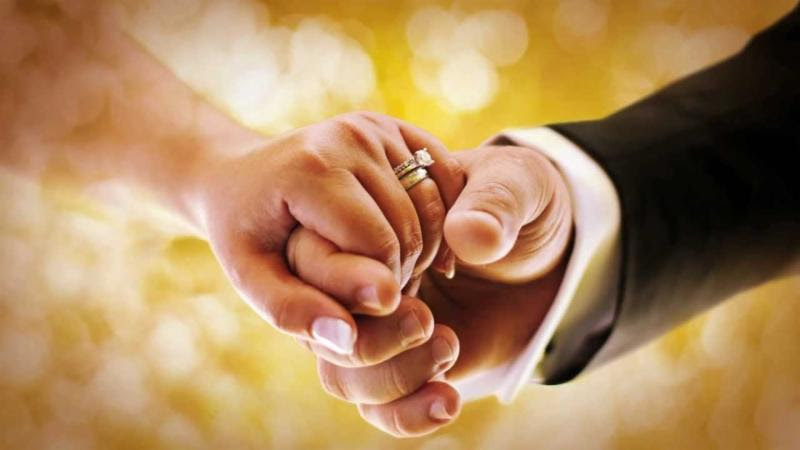 The good, the bad – are they right for you? 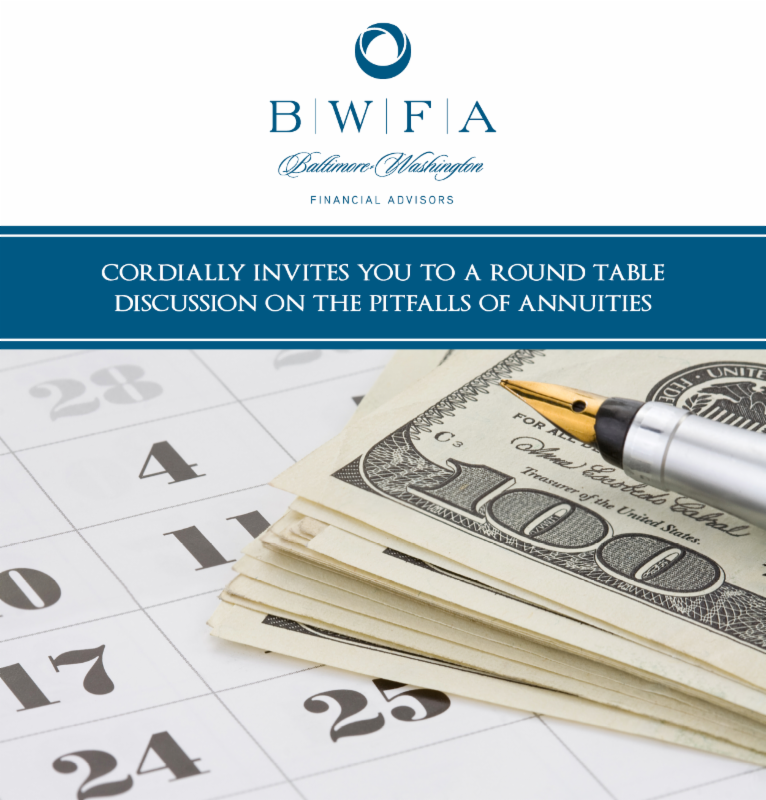 Baltimore-Washington Financial Advisors invites you to attend a discussion on the relevant details of annuities. Please join us as we discuss these topics and more. Learn what Elder Law Attorneys are advising clients in 2018! 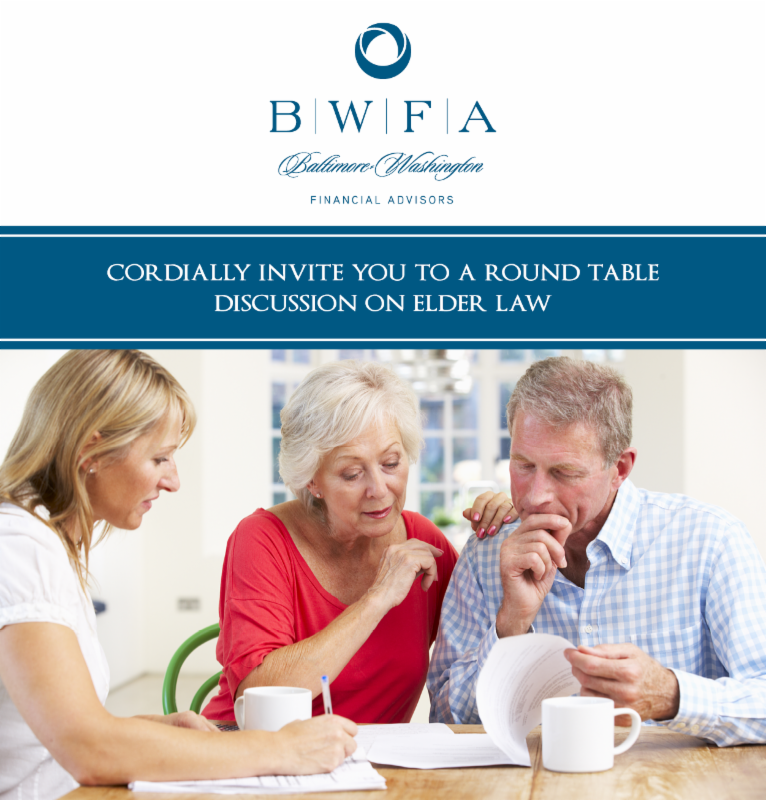 An Elder Law consultation is an important part of the planning process. 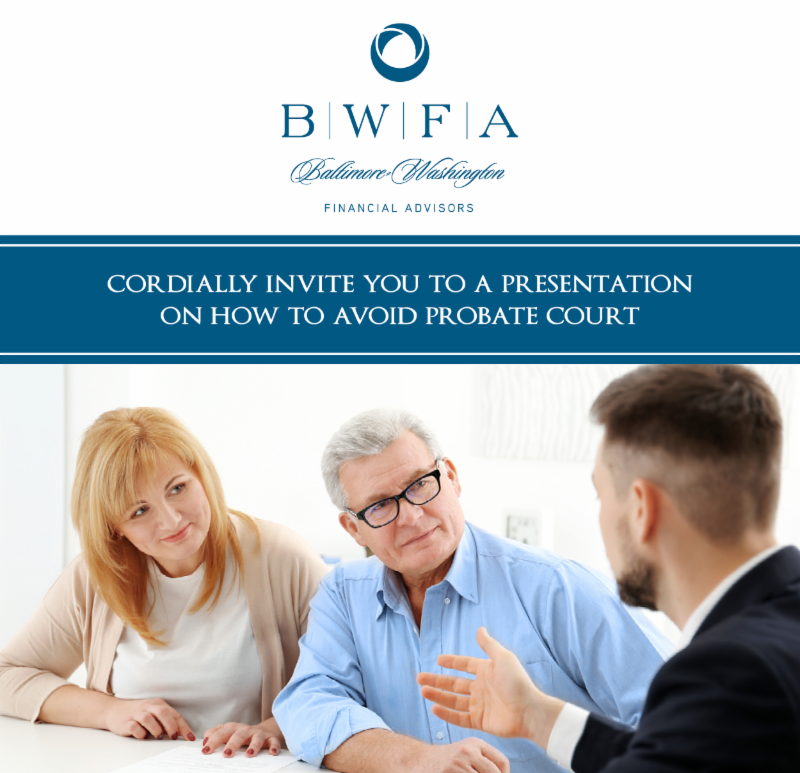 Attendees will learn what is involved in an Elder Law consultation, and what Elder Law attorneys are advising clients in elder Law in 2018. 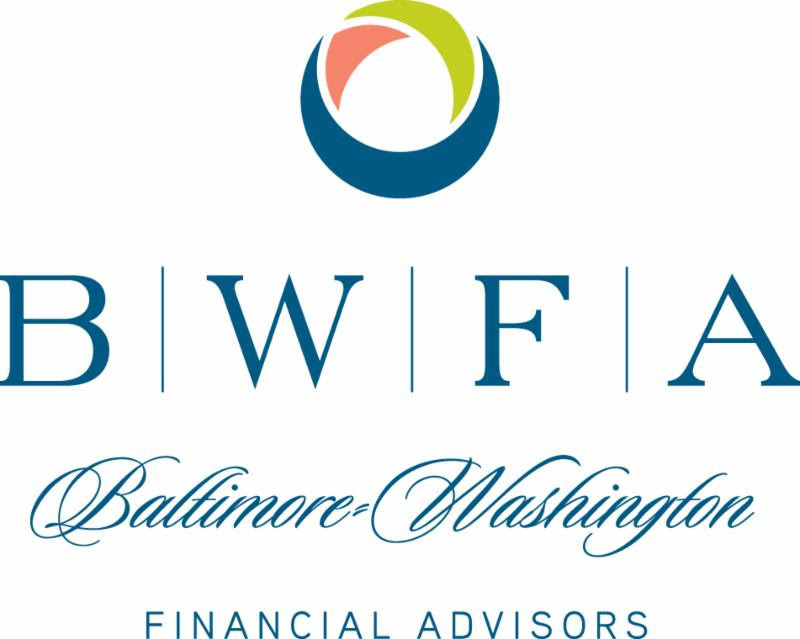 Baltimore-Washington Financial Advisors invites you to an interactive workshop on “Elder Law”. 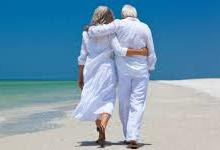 Medical assistance (Medicaid), Long-term care planning, asset protection, nursing home and assisted living selection and placement, special needs planning, guardianship, Social Security issues, Veteran’s benefits, senior housing issues, powers of attorney, advance medical directives, will, trusts, and more. If you’re approaching 70, the IRS wants your IRA! 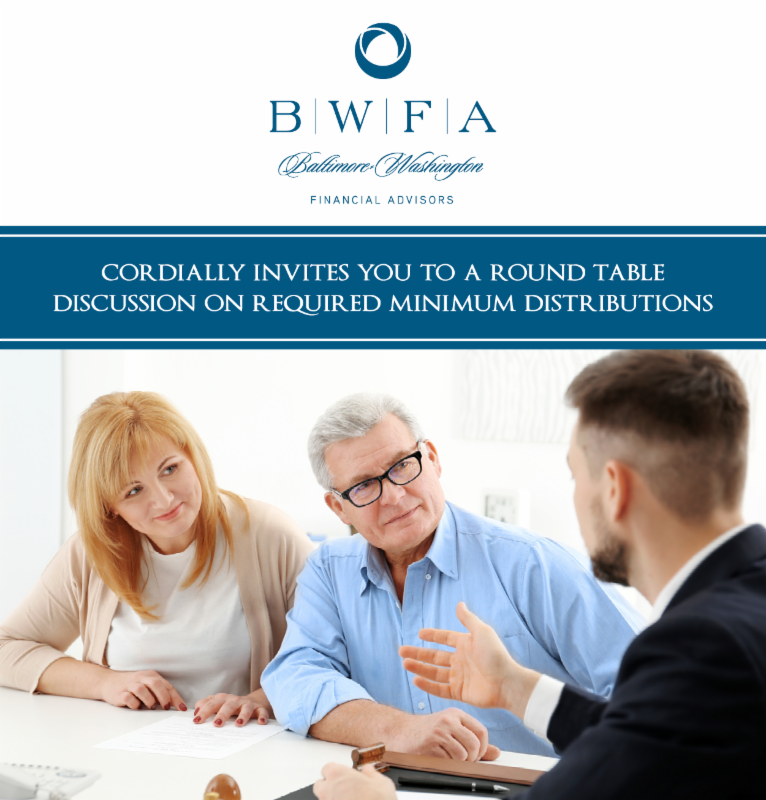 Baby boomers who own a traditional IRA, 401(k), 403(b), or other qualified retirement plan, will soon have to face taking their Required Minimum Distributions (RMD’s). 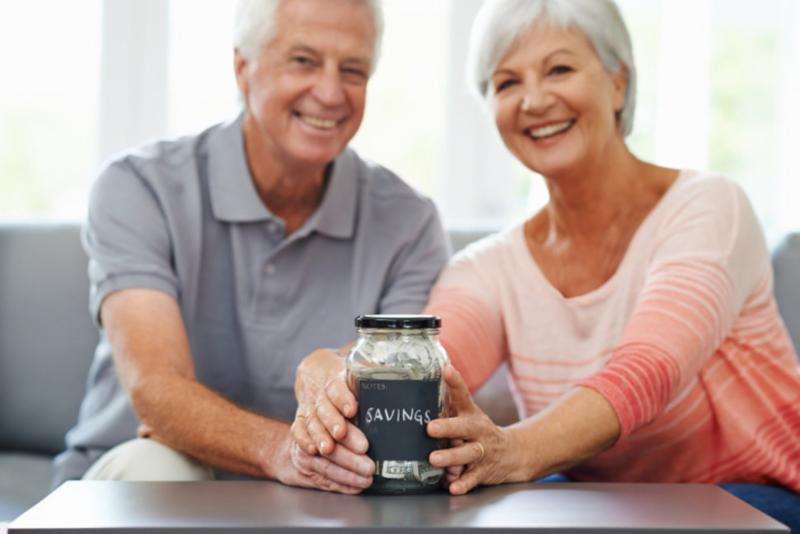 Suddenly, a portion of your tax-deferred savings will be taxable again and the impact on your portfolio could be significant if you’re not armed with the right information and the correct strategy. When do I have to take my RMD – and are there exceptions? 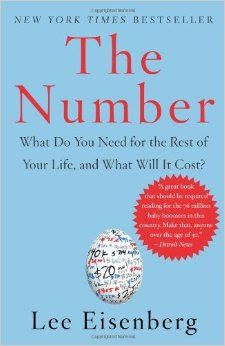 What do you need for the rest of your life, and what will is cost? How much income can you expect to generate in your retirement from your investments? How can you reduce the risk of outliving your assets? How do you manage your investment return in retirement? 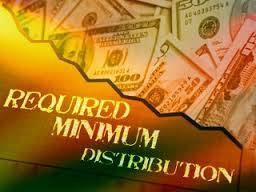 How do you switch from accumulation to generating an income stream? Do you have questions regarding the new tax laws? 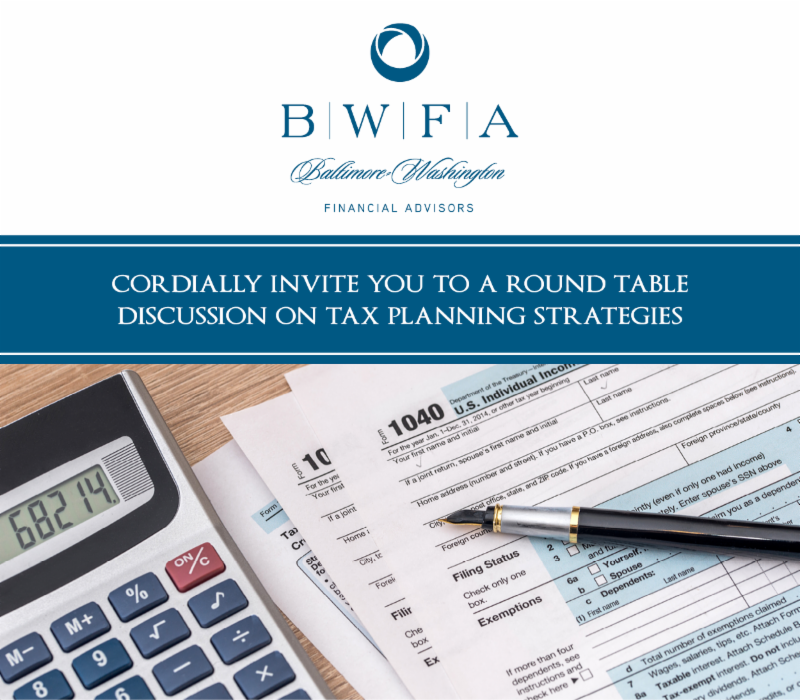 Baltimore-Washington Financial Advisors invites you to a discussion on how the new tax law will impact your investments and estate plan. The complexity of the new tax law affects wealth planning, home ownership and investment portfolios in ways that are different for everyone. 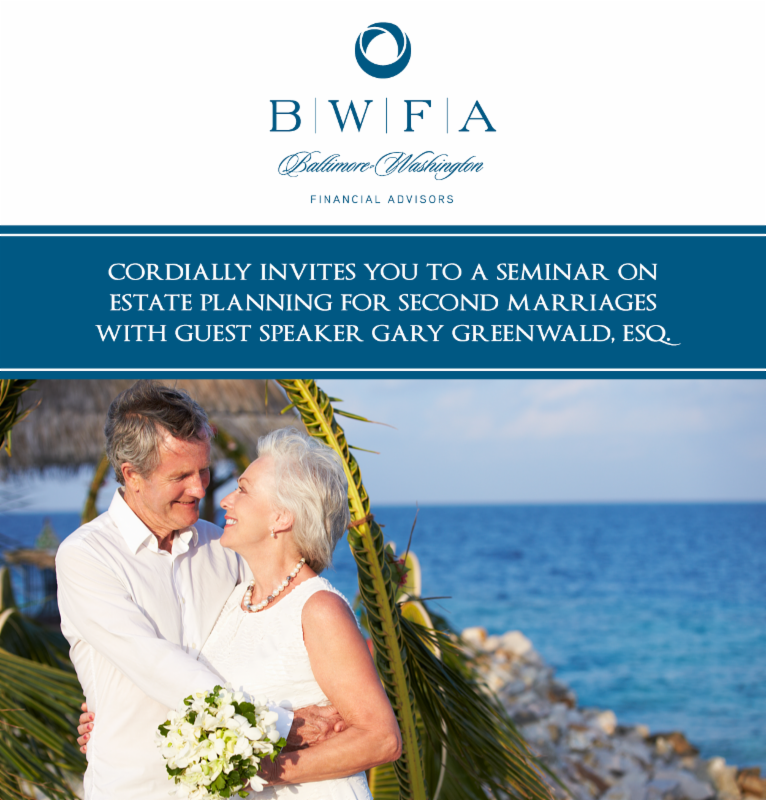 Learn how these changes will affect you and your investments and how BWFA is able to assist you along the way. 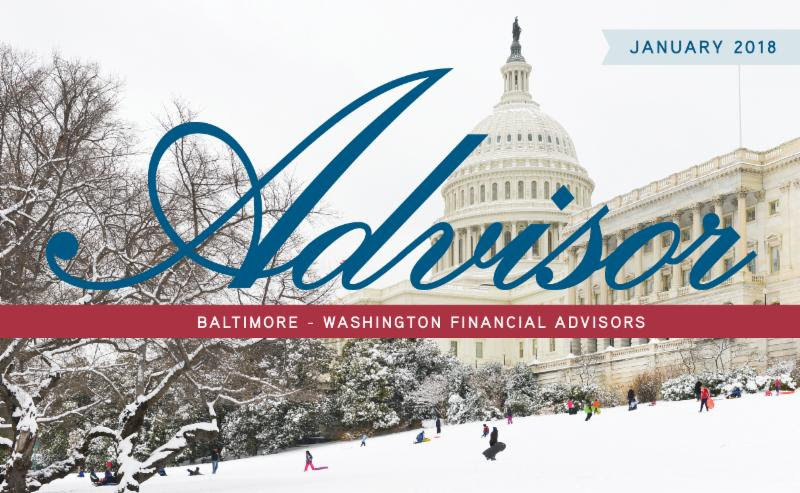 Baltimore-Washington Financial Advisors and Gary Greenwald, Esq. 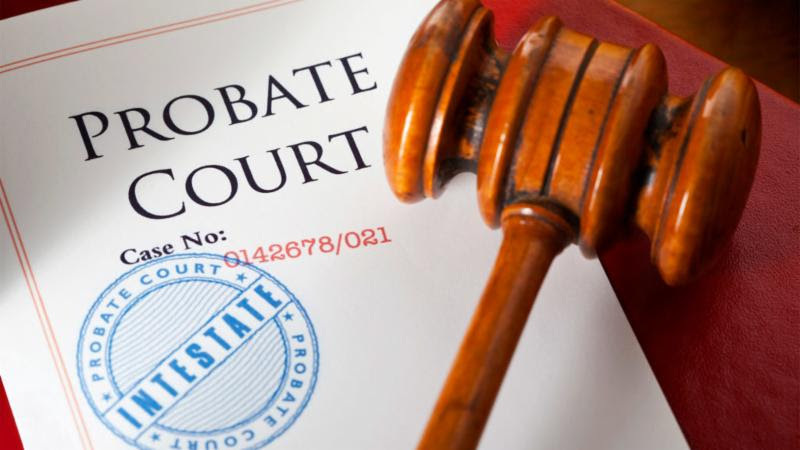 invite you to this interactive workshop on, how to avoid probate court.